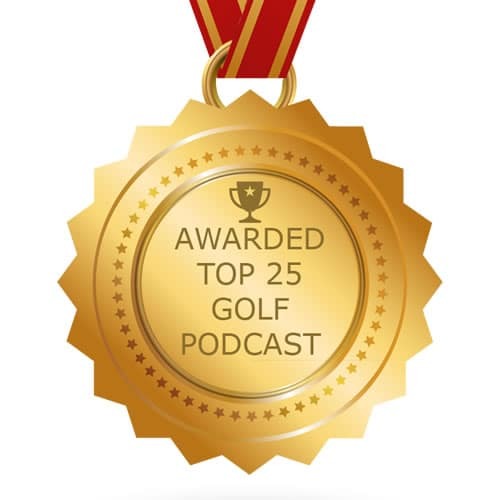 620: Dave Johnson, Director of Instruction at Rooster Run Golf Course in Petaluma, CA is an articulate golf instructor who knows why so many of us top or chunk the ball. We understand the importance of taking the divot in front of the ball, but not exactly sure how to do it regularly. 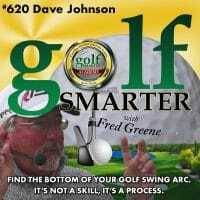 In this episode we talk about finding the bottom of the arc of your golf swing and Dave explains that it’s a process, not a skill. Don’t miss our bonus video with Dave explaining exactly how the left shoulder (right handed golfer) shoulder is the center point for the desired effect. 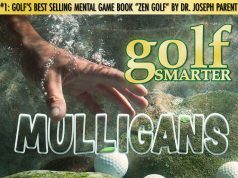 Golf Smarter Academy is presented by Health IQ, an insurance company that helps health conscious people like runners, swimmers, cyclists, and vegetarians get lower rates on their life insurance. 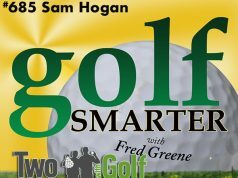 Visit to healthiq.com/golfsmarter to see if you qualify. Previous articleWhere is Your Club Head At Impact? And What Can You Learn From That?